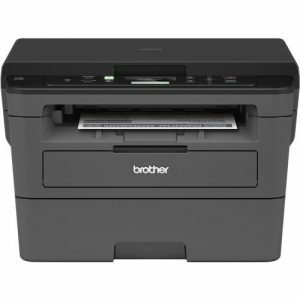 Perfectly designed for busy office and small workgroups looking for reliable performance and cost-effective output, the Brother MFC-L5900DW Monochrome Laser All-in-One is the go-to solution you’ve been looking for. 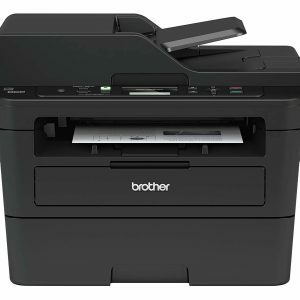 Fast print and copy speed of up to 42ppm will help increase your productivity, and the cost-efficient output, thanks to the high-yield replacement toner cartridge, will help lower your operating costs. 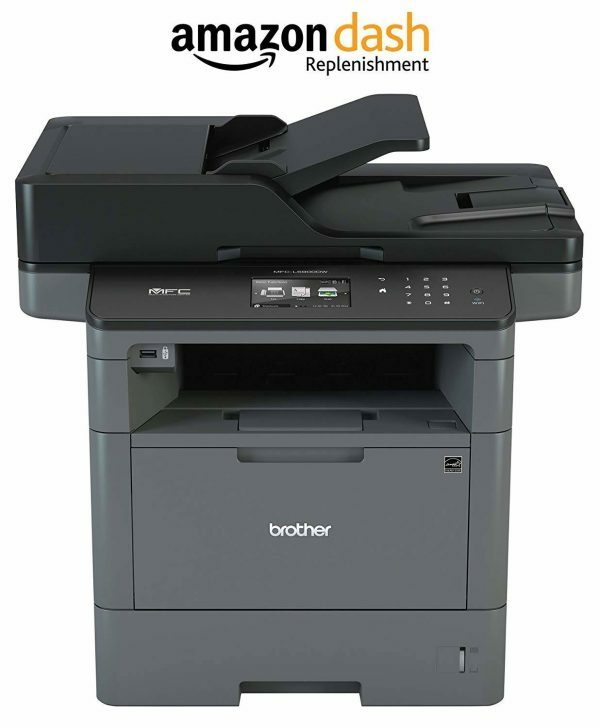 The MFC-L5900DW also offers flexible paper handling, with a 300-sheet paper capacity. This all-in-one can be expanded to a 1,340 sheet-capacity with optional trays (LT-5500, LT-6500). 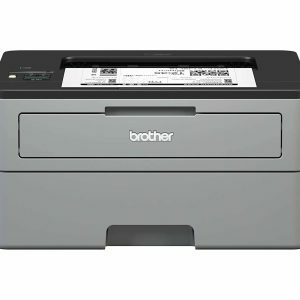 A 70-page capacity automatic document feeder allows you to complete large-volume scanning and copying projects while you focus on other tasks. 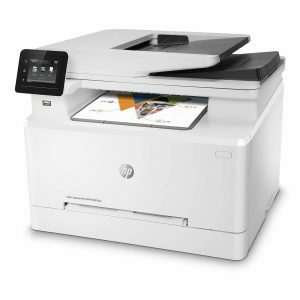 This system also offers two-sided printing, letting you save money on paper and resources.